Abstract -In 1988, NecroSearch International, a non-profit organization, was founded to provide the international law enforcement community with scientific assistance in locating clandestine gravesites related to homicides. Thirty years later, NecroSearch has assisted police and district attorneys with more than 300 cases in 40 states on four continents. Although geology is just one of many different disciplines that are provided by NecroSearch volunteers, this presentation will focus on how geological exploration methods have been applied towards solving crimes. More information may be obtained at www.NecroSearch.org. Bio -Jim Reed is the Director of R&D at RockWare, Inc, a geological software development and consulting company with offices in Golden, Colorado and Lugano, Switzerland. 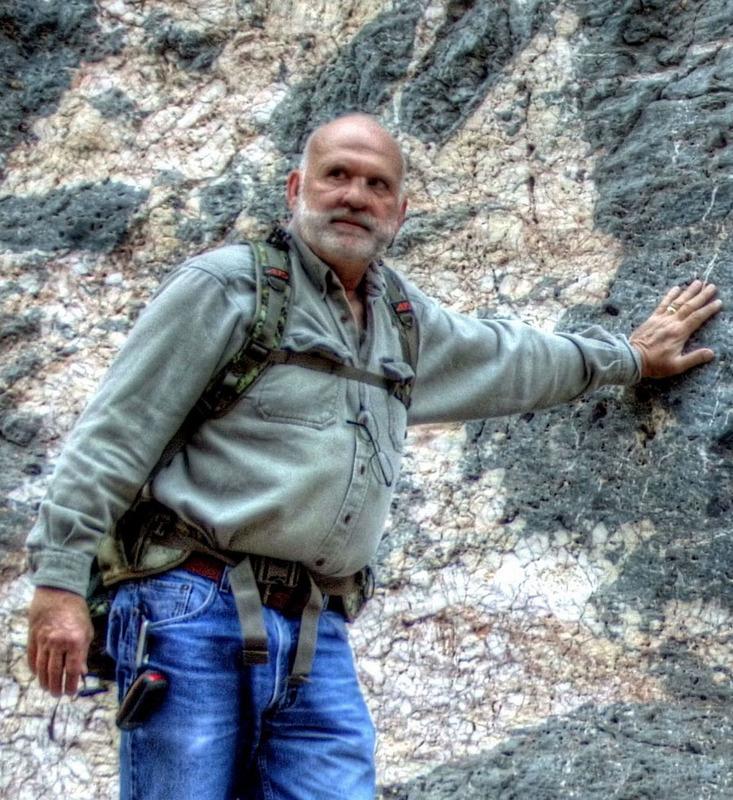 Prior to founding RockWare in 1983, Jim worked at NASA, Arch Coal, Freeport, AMAX, and Wold Minerals. Jim received his geological education at the University of Wyoming and Washington University in St. Louis. He is currently a councilor with the Colorado Scientific Society and a volunteer with NecroSearch International. Over 30,000 individuals, corporations, universities, and government agencies on all continents use Jim’s software products.